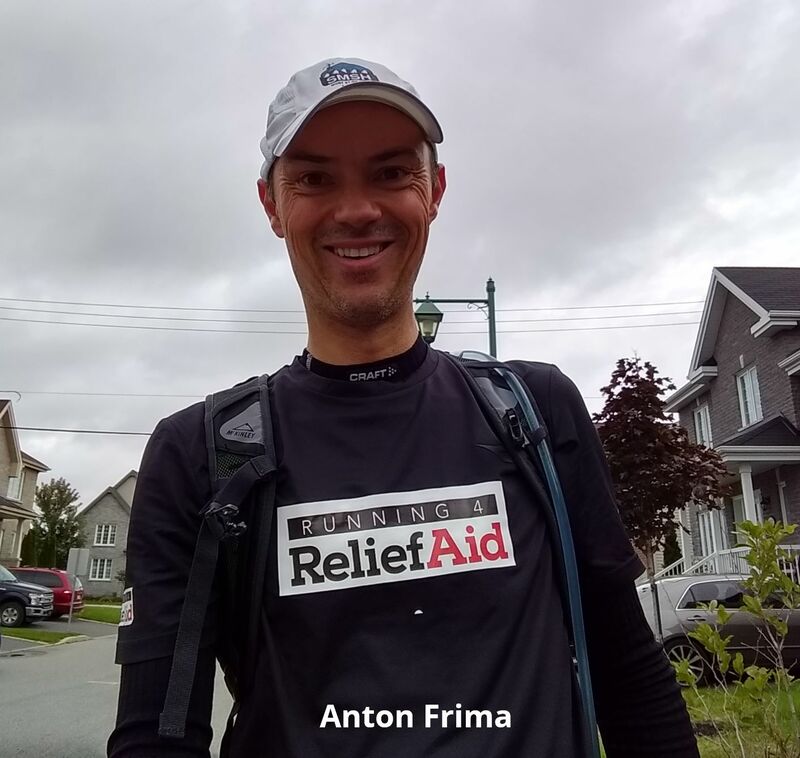 My name is Anton Frima (Dutch, 41) and I emigrated to Canada mid 2016 with my wife and children. Having come from a country without hills or mountains, I soon fell in love with trail running and rand my first ultra of 55k last year at Bromont. Like last year, I am linking my race again to ReliefAid and hope to continue their much need work in Syria. > LINK TO SPONSOR ANTON WILL BE UP SOON ! > LINK TO SPONSOR ANNIE WILL BE UP SOON!